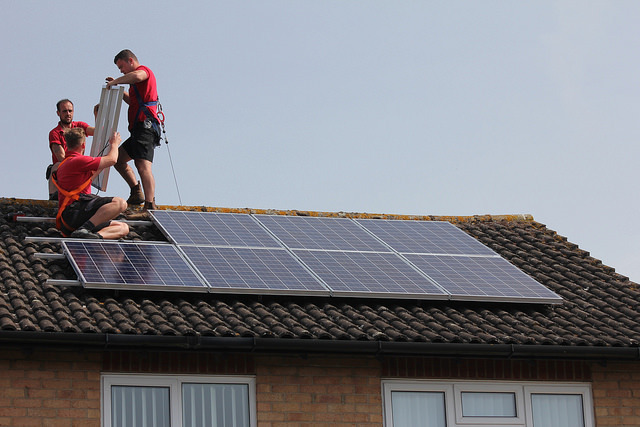 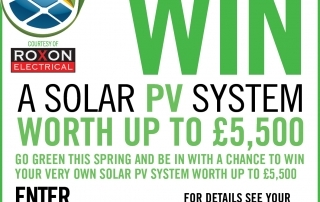 It’s blazing sun out there – why’s my solar PV generation gone down? According to the Met Office, yesterday saw the hottest July day on record in the UK, with temperatures hitting a scorching 36.7C (98F) in some parts of the UK. 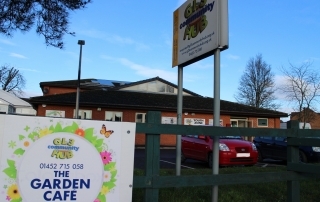 Indeed, by 8am here in sunny Gloucester, the mercury had already climbed to a staggering 25C. 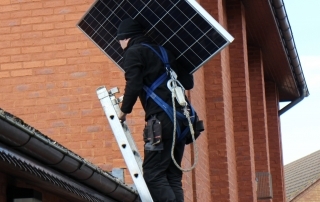 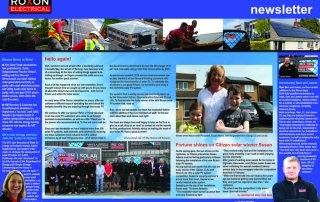 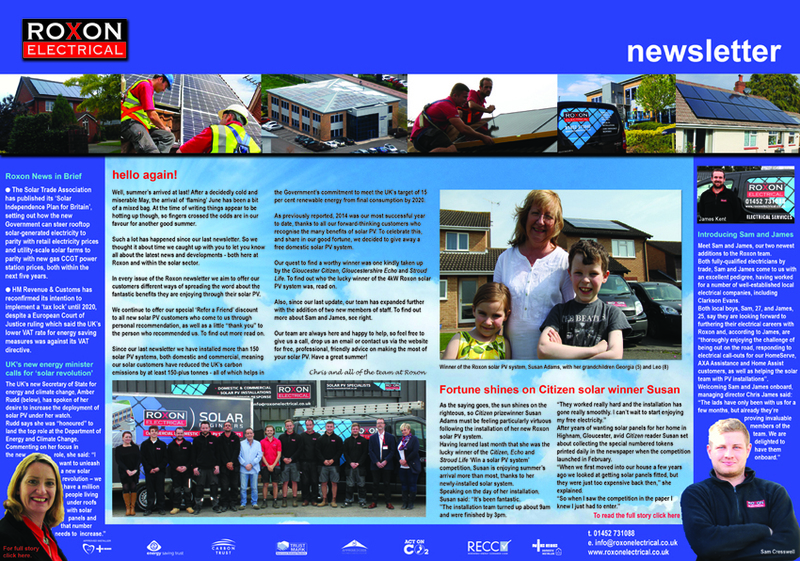 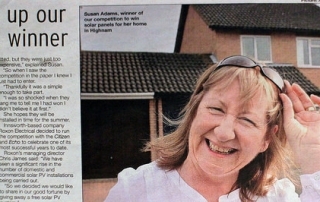 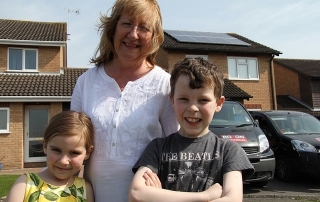 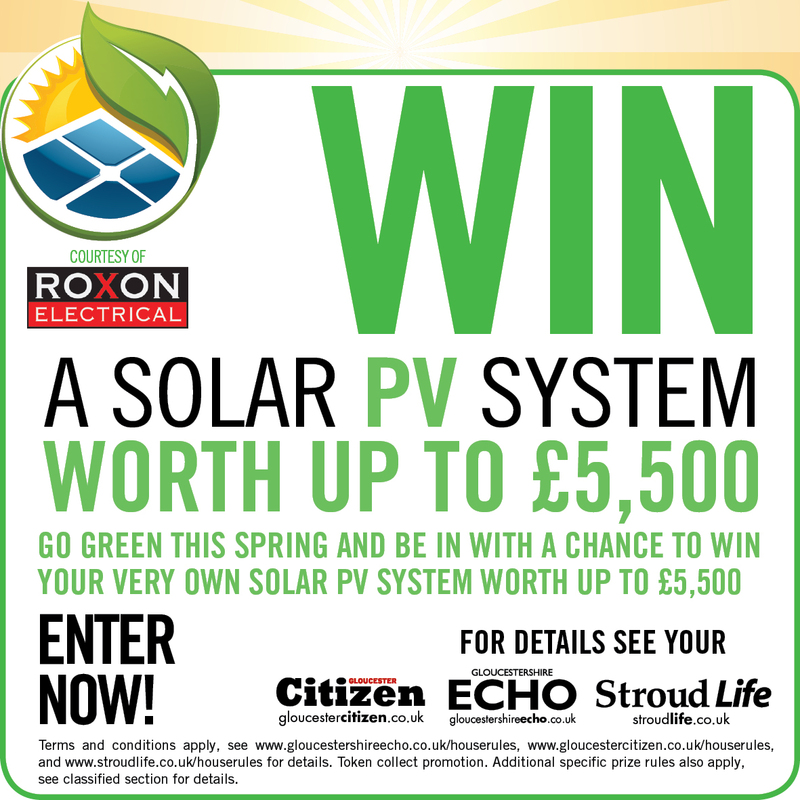 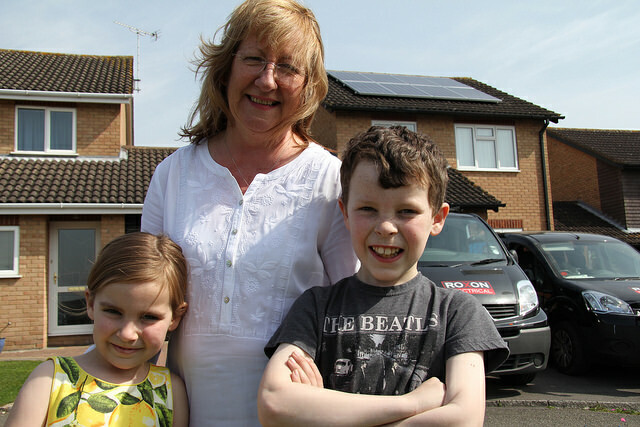 As the saying goes, the sun shines on the righteous, so Citizen prizewinner Susan Adams must be feeling particularly virtuous following the installation of her new solar PV system. At the Hub of the solar action! 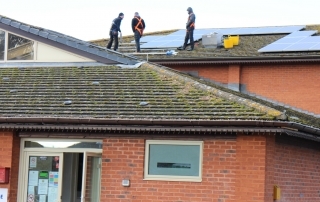 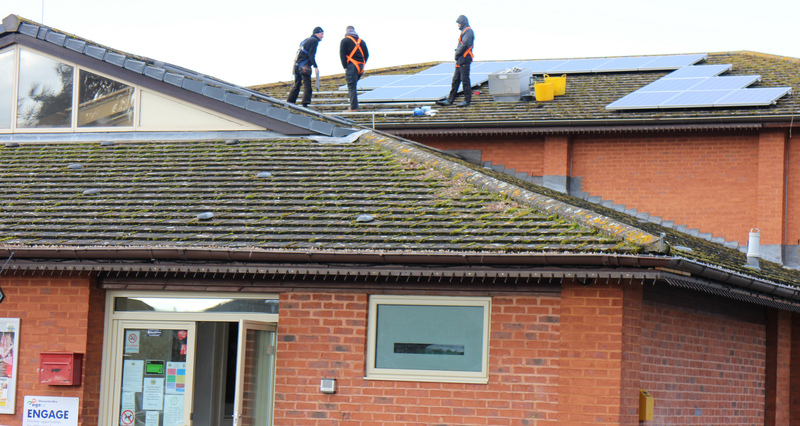 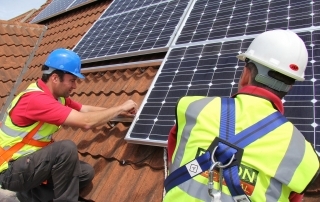 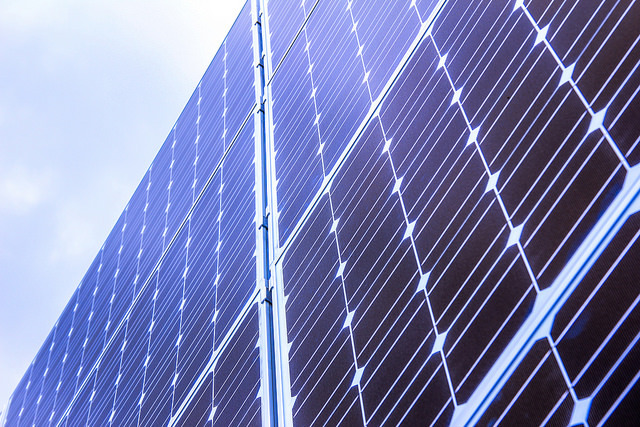 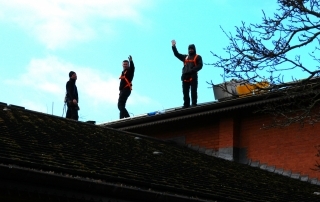 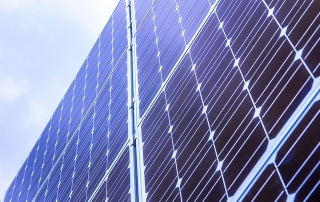 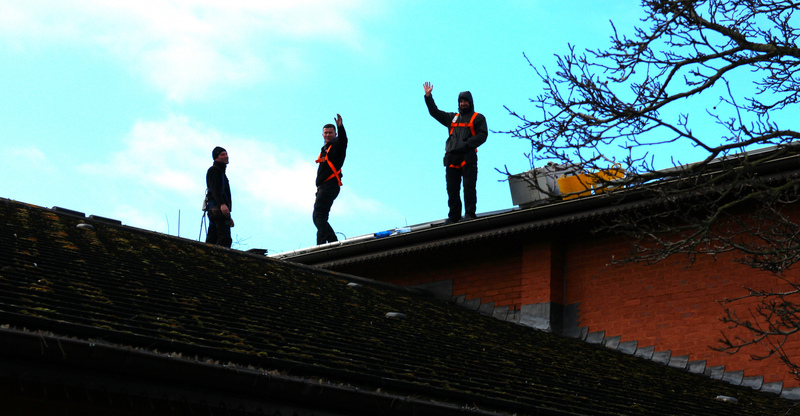 While the mainstay of our solar PV work lies in domestic installations, increasingly business owners, community groups and charity organisations are becoming switched on to the huge benefits of solar PV. 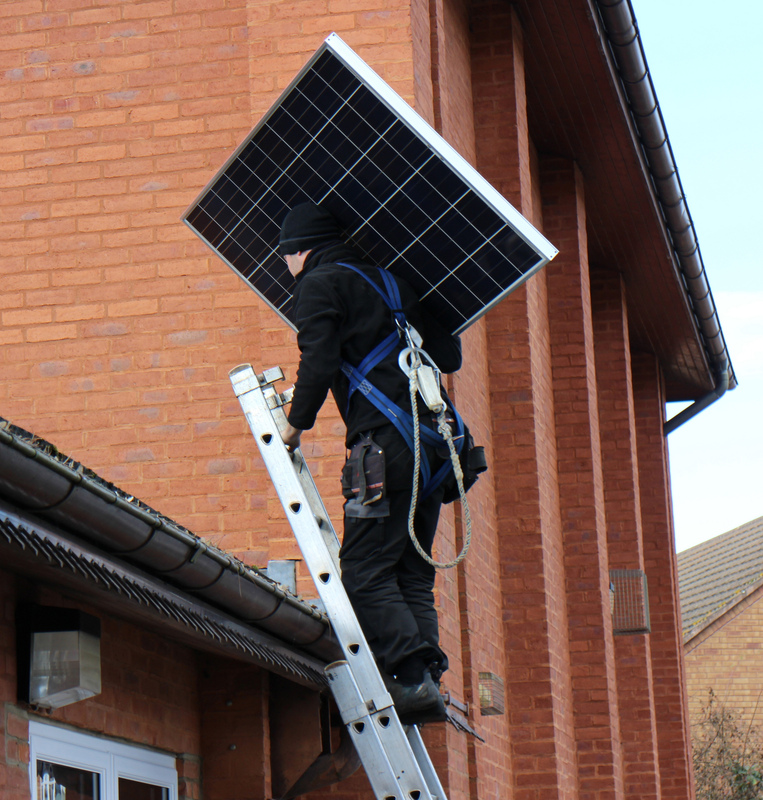 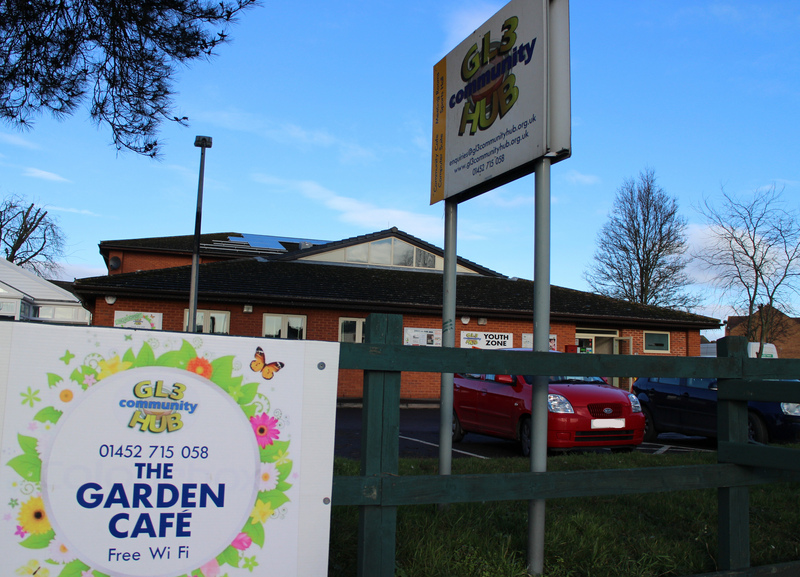 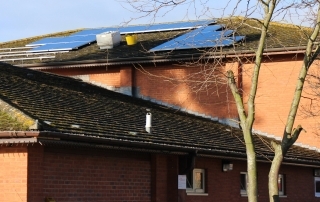 Our latest non-domestic solar PV system went on to the roof of charity organisation The GL3 Community Hub in Churchdown, Gloucester. 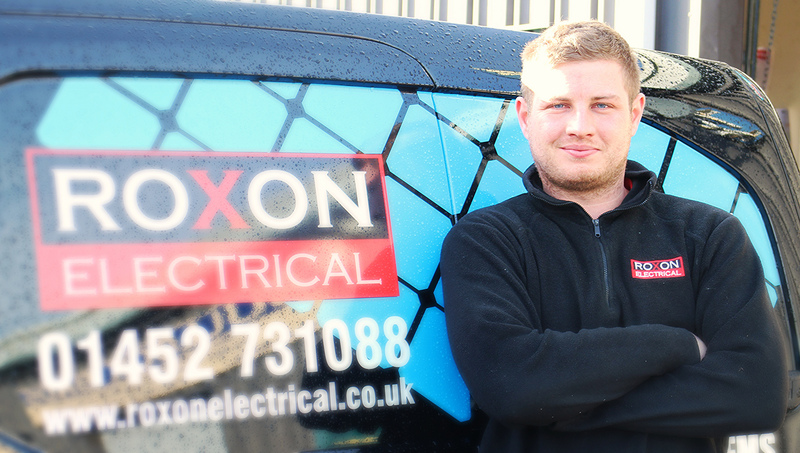 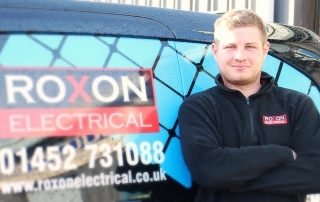 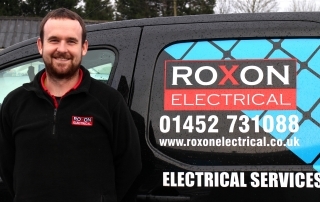 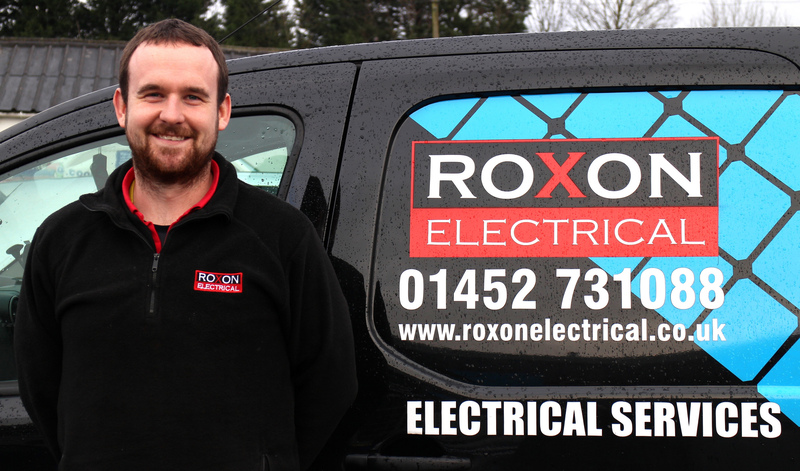 Both fully-qualified electricians by trade, Sam and James come to us with an excellent pedigree, having worked for a number of well-established local electrical companies, including Clarkson Evans.